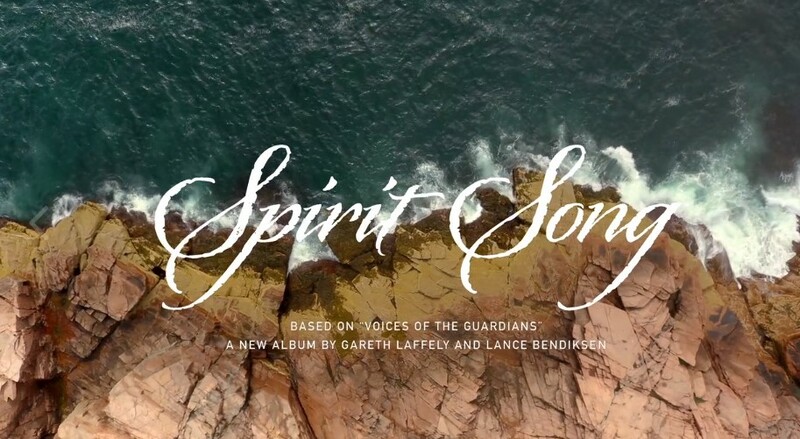 WASHINGTON, DC – NOV. 16, 2018 – “Spirit Song” – a 22-minute film inspired by the album “Voices of the Guardians” by Native American singer-songwriter Gareth Laffely and Emmy Award-winning composer/producer Lance Bendiksen – is now available on GoUSA TV to coincide with Native American Heritage Month. The film explores the sounds and songs of Native American sacred places across the United States and allows viewers the opportunity to better understand their local cultures and stories. Viewers learn how Native American tradition and music influences local culture as the film explores the tales behind the singing river in the Alabama town of Muscle Shoals, the thunder hole in Acadia, Maine, and the Totem Bight State Park in Ketchikan, Alaska, and more. View the trailer for Spirit Song on Vimeo. Brand USA, the destination marketing organization for the United States, was established by the Travel Promotion Act as the nation’s first public-private partnership to promote the United States as a premier travel destination and to communicate U.S. travel policies and procedures to worldwide travelers. The organization’s mission is to increase international visitation to the USA in order to fuel the U.S. economy and enhance the image of the United States worldwide. Formed as the Corporation for Travel Promotion in 2010, the public-private entity began operations in May 2011 and does business as Brand USA. According to studies by Oxford Economics, over the past five years ,Brand USA’s marketing initiatives have helped welcome 5.4 million incremental visitors to the USA, benefiting the U.S. economy with more than $38 billion in total economic impact and supporting, on average, more than 51,000 incremental jobs a year.